The world’s image of Sydney is generally the quintessential Australian lifestyle of sun, sea, and surf. It is a city that is defined by water – built around a harbour but also with world class beaches on its doorstep. The city has over one hundred beaches, from small little strips of sand to huge beaches that stretch as fas as they eye can see. As well as great swimming and sunbathing beaches, there are at least seventy surf beaches plus dozens of little coves and corners scattered around the city’s iconic harbour. 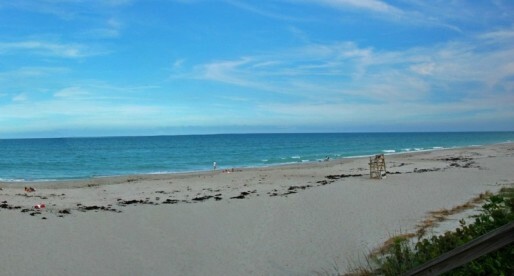 The quality of the beaches is surprisingly good – a beach watch program has helped keep the water free of pollution. 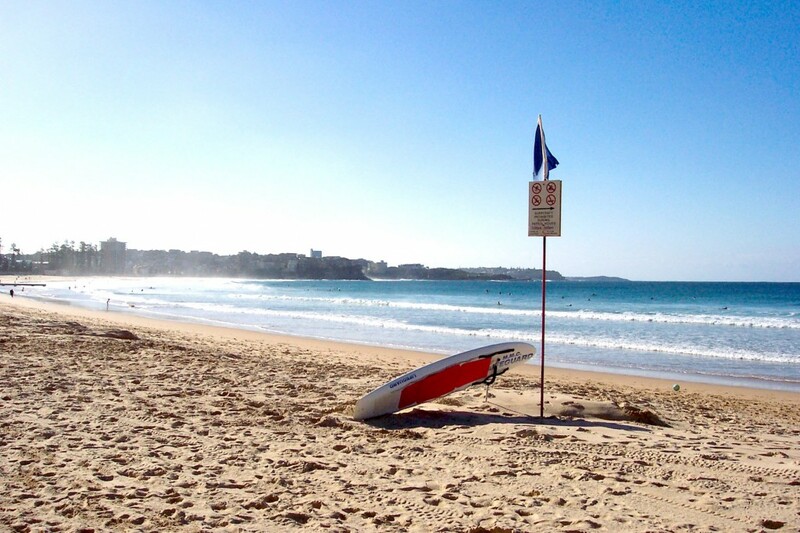 In this article we take a look at some of the best beaches that Sydney has to offer. The home of the beach volleyball competition during the 2000 Summer Olympics, Bondi Beach is perhaps the most famous of Sydney’s beaches. 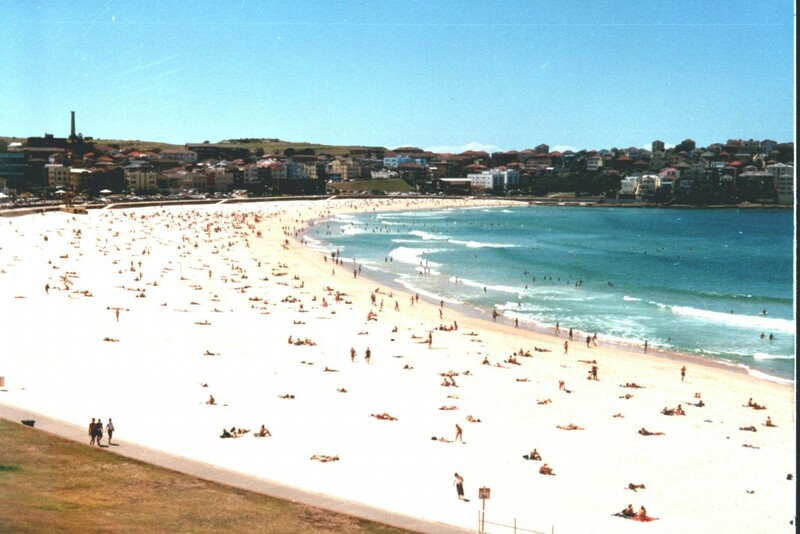 Bondi Beach features a beautiful expanse of sand about one kilometre long. Popular with tourists and visitors to Sydney, Bondi Beach also has a lot of great beachside dining options that are popular with locals. Bondi has always been a challenging beach to swim at – back in 1938 on the 6th February, a series of large waves struck the beach and pulled people back into the sea. Two hundred and fifty people had to be rescued and five people drowned on a day that became known as Black Sunday. 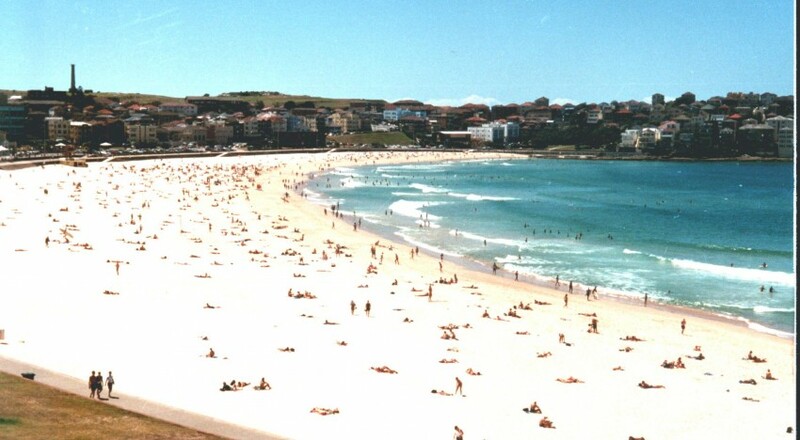 Looking at the range of revealing bathing costumes that sunbathers on Bondi Beach wear today, it is hard to imagine that for many years Bondi Beach was the centre of attention in terms of fighting indecency in beach attire. Local authorities used to employ beach inspectors who would measure people’s bathing costumers to ensure that they complied with the regulations. In 1951 the American actress Jean Parker was escorted from the beach after beach inspectors ruled that her bathing costume was indecent. Despite its dangerous shore-breaks, Coogee Beach is one of Sydney’s most popular and it connects to Bondi Beach via a six kilometre coastal walk that offers stunning ocean views. The name Coogee is a local indigenous word that means “smelly place”which refers to the decaying kelp that is washed up on the shore. These days the local authorities remove the kelp before it starts to smell. 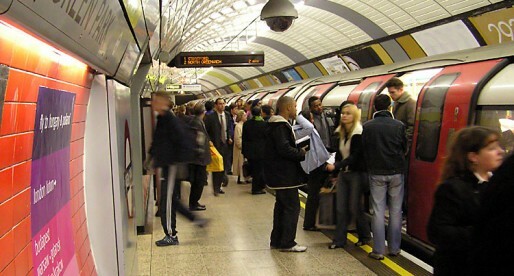 A log of Sydney residents live in Manly and catch the ferry to the city’s Circular Quay as their daily commute to work. If you’re staying in the city and want to experience some great beach action then you can take the reverse journey and jump on a ferry out to Manly Beach. Manly Life Saving Club is one of the world’s oldest surf life saving clubs, established around 1903 when the local authorities first allowed bathing in the sea (as long as neck-to-knee bathing costumes were worn). Seventeen peopled drowned in that first swimming season which led to the establishment of the surf life savers. Balmoral Beach is where you’ll find expensive houses and even more expensive yachts. The area provides stunning views across Sydney Harbour National Park and through the gateway to Sydney Harbour. Locals swear by a dinner of fish and chips – enjoyed with a glass of white wine while watching the sunset. You’ll also see everyone out enjoying a summer evening on the rollerblades, going for a jog, or taking the dog for a walk. There’s also an enclosed swimming area at Balmoral Beach – enclosed by shark nets which gives you a bit of extra confidence that you won’t come to an untimely end while enjoying the beaches of Sydney. If you want to escape the tourist crowds, then you need to head to some of the more secluded options around the harbour. Not far from Manly is Shelly Beach. This is part of Cabbage Tree Bay and it is perfect for a bit of snorkelling. 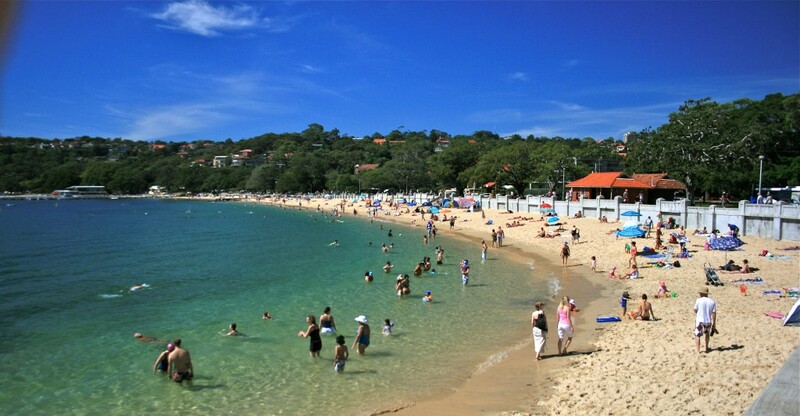 Just around from Balmoral Beach you can find Chinaman’s Beach – a short stretch of sand and calm water makes this a popular choice for families wanting to enjoy a bit of beach time in the sun. Another good swimming option is Redleaf Beach which is at Double Bay. Redleaf Beach is popular because it has a wraparound pontoon and a large, enclosed swimming area. Shark Beach is another area that has a netted swimming section (presumably to keep out the sharks after which the beach is named). 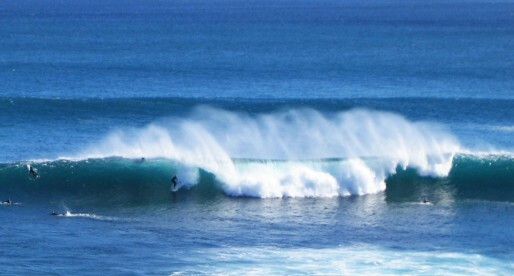 So if you fancy embracing your inner surf-lifesaver, then start planning now for your visit to the beaches of Sydney.